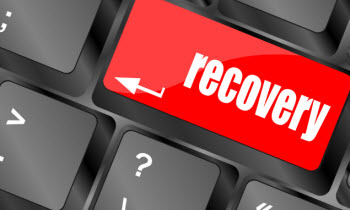 CloudHPT Disaster Recovery is a secure and reliable Disaster Recovery solution available at a fraction of the costs of traditional Disaster Recovery. *No Spam promise. We will never give anyone your details.